Update: Both LG and Huawei have confirmed that they’ll show foldable phones at MWC 2019 in February. The LG one will reportedly be the LG V50 ThinQ, while Huawei’s will fold. 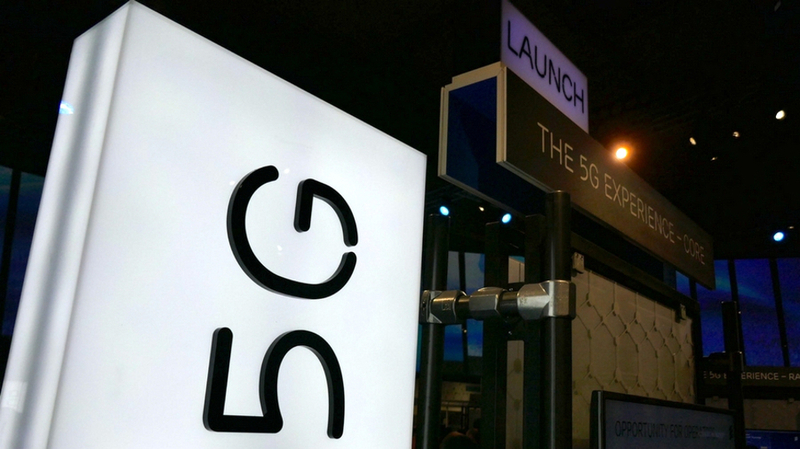 In much of the world – including the US and UK – we will see 5G networks launch in 2019. They’ll be faster than 4G, but you won’t be able to utilize the new speeds with your current handset. You’ll need a 5G phone. However, the majority of phones launching in the near future won’t support the fifth generation network. That’s not a huge problem because 5G coverage won’t be widespread for a while, but if you want your next phone to be future-proofed then you’ll want it to work with 5G. During CES 2019 at the start of the year, smartphone chip-maker Qualcomm said it expects to see over 30 5G devices launched in 2019, with most of those being smartphones. While the rollout of 5G networks may take some time, you should at least have a choice of 5G phones to whet your appetite. With that in mind we’ve created this guide to the various confirmed and rumored 5G handsets. You’ll find everything we know about these phones, including when and where they’re likely to launch, and we’ll be constantly updating our 5G phones list with all the latest information. Samsung is known to be working on a 5G phone and it’s heavily rumored that the company’s first 5G handset will be a version of the Samsung Galaxy S10, possibly dubbed the Samsung Galaxy S10 X. This could be one of the most exciting – not to mention most expensive – 5G phones of 2019, with rumors additionally pointing to it having a 6.7-inch screen, four rear cameras, two front-facing snappers, a 5,000mAh battery and 10GB or 12GB of RAM. 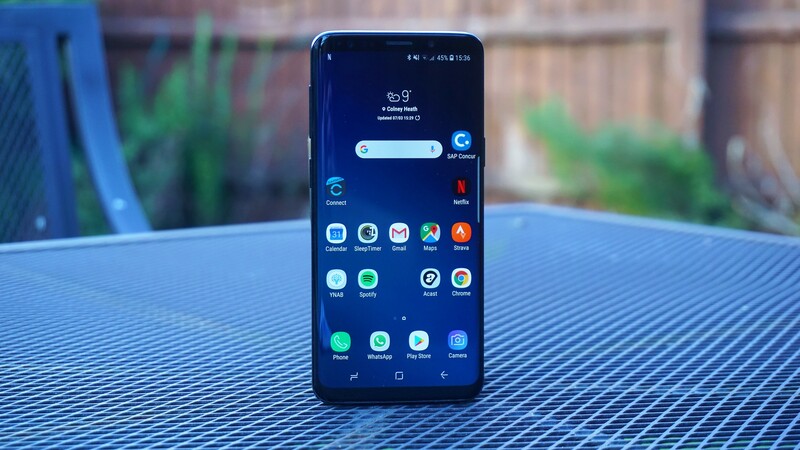 The Galaxy S10 X is currently rumored to go on sale in South Korea on March 29, with a US launch also likely at some point, but it may not be available anywhere else according to reports. We should learn more about it soon, as it’s likely to be announced alongside the rest of the Galaxy S10 range on February 20. 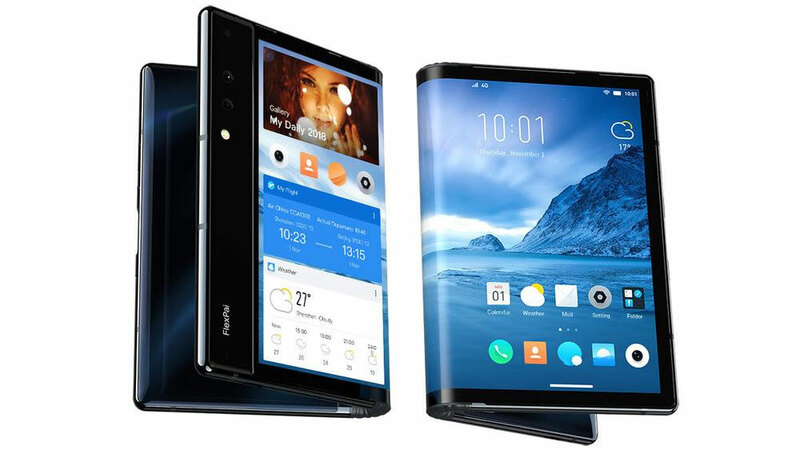 Huawei has confirmed that it will show off a 5G foldable phone at MWC 2019, with the Chinese firm holding a press conference on February 24. Nothing else is confirmed, but this doesn’t come as a surprise, since the company had previously said that it’s working on a 5G foldable phone. 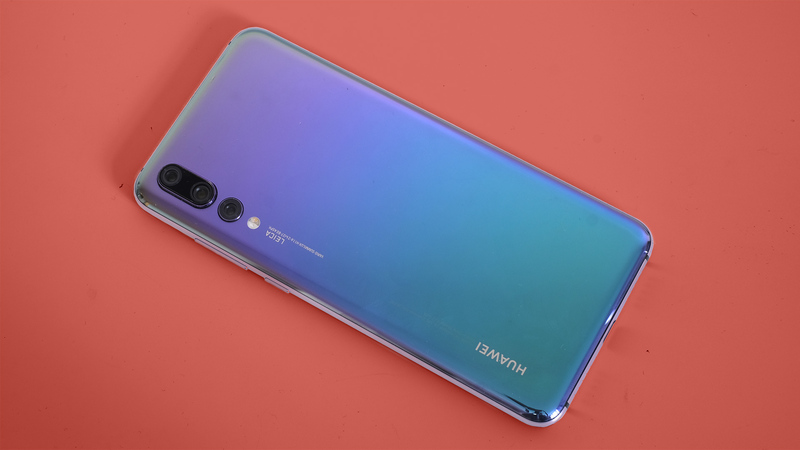 This seems to be a slight change of plan though, as back in 2018, Huawei revealed that it planned to launch a 5G phone in June 2019 – however this could be the date the handset goes on sale. Shortly after that revelation an exec told T3 that either the Huawei P30 or Huawei Mate 30 would support 5G, though that doesn’t entirely line up with claims that it will fold, as we wouldn’t expect the company’s main flagships to do so. There’s no word on which countries Huawei’s first 5G phone will be available in, but don’t count on being able to buy it in the US, since most recent Huawei phones aren’t available there. OnePlus has spoken numerous times about a 5G handset, and it could be one of the first to launch one, as the company wants to be the first to launch a 5G phone in Europe. We also know specifically that it will be coming to the UK, as OnePlus has confirmed that UK network EE will stock it. We’d expect to see it in the US too, given that OnePlus phones typically land there, but it might not be officially launched in Australia. It’s not clear exactly when the phone will launch, but to be the first in the UK it would likely need to land within a few months. OnePlus has confirmed that it will reveal a 5G concept phone at MWC 2019 at the end of February, which may give us some idea of what the firm is working towards. If OnePlus launches its 5G phone as the OnePlus 7 then we might see it in or around May based on the company’s past releases, but some rumors say that the 5G phone will be the start of a new line. Either way, it’s going to cost more than you might expect a OnePlus handset to. 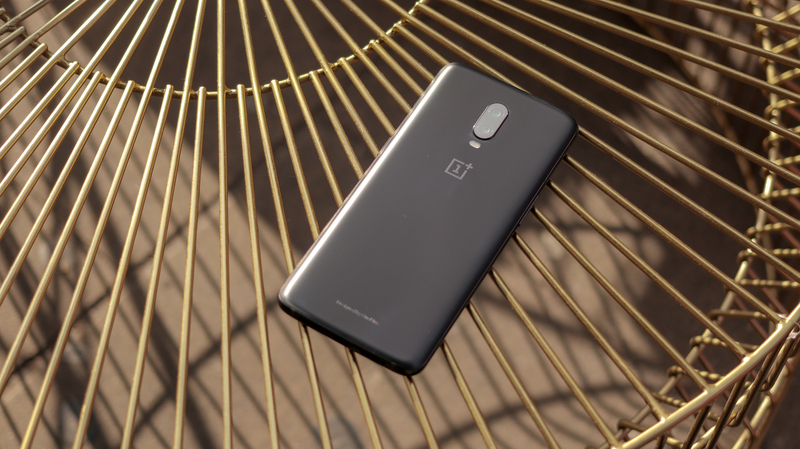 The company’s CEO has confirmed that it will be around $200 (roughly £155/AU$275) to $300 (approximately £235/AU$415) more than a typical OnePlus handset. LG could also be one of the first companies to launch a 5G handset, having said that it’s aiming to make the first one available in the US. The phone is set to be a Sprint exclusive in the US, and will land at MWC 2019 on February 24, complete with a Snapdragon 855 chipset and a 4,000mAh battery. That much is confirmed. 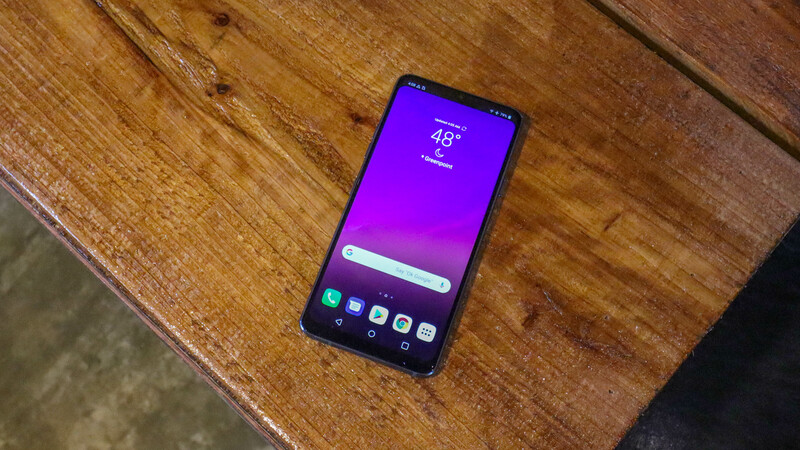 Beyond that, it’s rumored that this will be the LG V50 ThinQ, and that it will go on sale in March in the US and Europe. The V50 ThinQ is said to have a 6-inch screen and may retail for between 1.3 million won (around $1,170/£890/AU$1,600) and 1.5 million won (roughly $1,350/£1,025/AU$1,850). What the phone probably won’t be is the LG G8, as a rumor suggests that will only support 4G. Given that Huawei is working on a 5G phone it’s not overly surprising to hear that Honor is too, given that this is a sub-brand of the company. 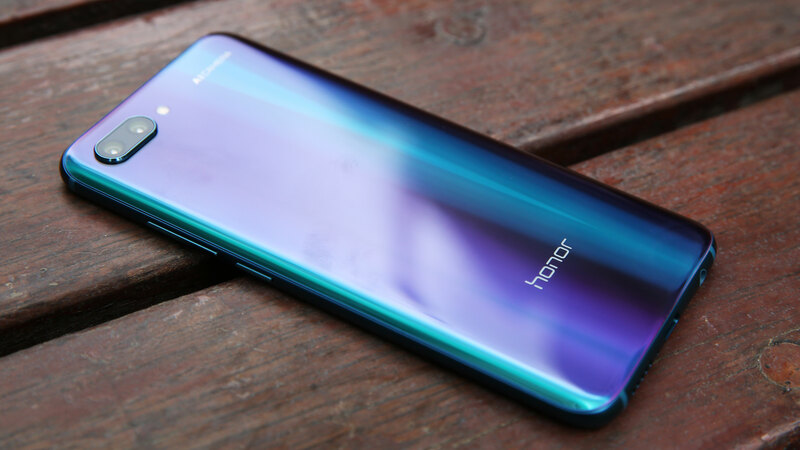 Honor’s president said – according to Android Authority – that not only will Honor launch a 5G phone in 2019, but that it will be the first to market with a 5G handset. It has a lot of competition for that achievement, but it certainly sounds like the phone will be coming soon then, though we have no idea which countries it will be sold in. Apple will of course eventually launch a 5G phone, but it’s not likely to be one of the first companies to do so. 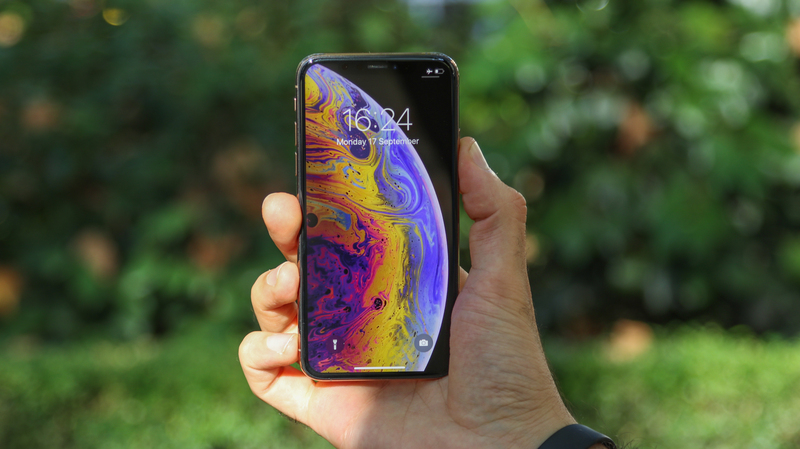 Rumors suggest that Apple won’t put 5G support in the iPhone 11 and that instead we’ll have to wait until 2020 and the iPhone 12 for 5G. As of January 2019, the latest news on that front is that Apple is currently deciding which company’s 5G modem chips to use, which further suggests a 5G handset is a way out, as that’s a decision we’d expect to be made way before launch. The good news though is that whenever Apple launches its 5G iPhone it’s likely to be globally available, since iPhones are sold in most countries. 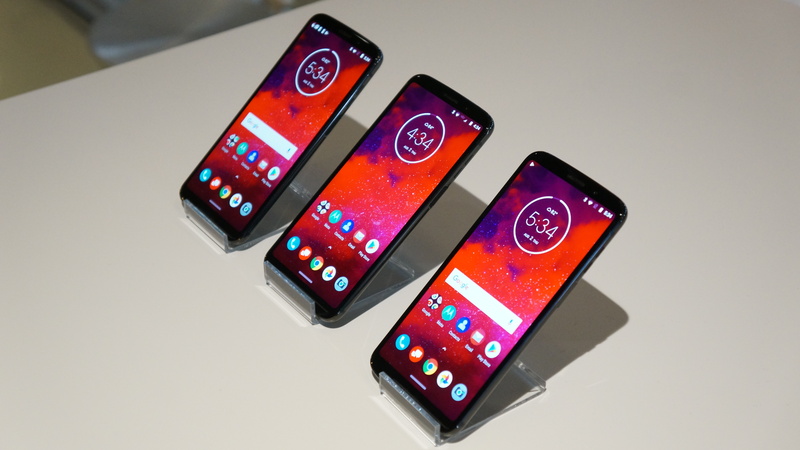 Motorola has taken an odd approach to 5G, as initially rather than a 5G phone from the Lenovo-owned company we’re going to see a 5G Moto Mod, one which would be compatible with the already-available Moto Z3. We don’t know exactly when the 5G Moto Mod will land, but the vague window of early 2019 has been put forward, which could in a sense make the Moto Z3 one of the first 5G phones once the Mod does launch. Note however that the Moto Z3 is a US and Verizon exclusive, so even once the 5G Moto Mod lands there won’t initially be a widely available 5G Motorola handset. The Xiaomi Mi Mix 3 has already been announced, and while the standard version doesn’t support 5G, a 5G model is set to arrive sometime in mid-2019. There’s no news on US or Australian availability, but you will be able to buy it in Europe, so the UK might well get it. Other specs of the phone include a Snapdragon 855 chipset, up to 10GB of RAM, up to 256GB of storage, and a 3,200mAh battery. 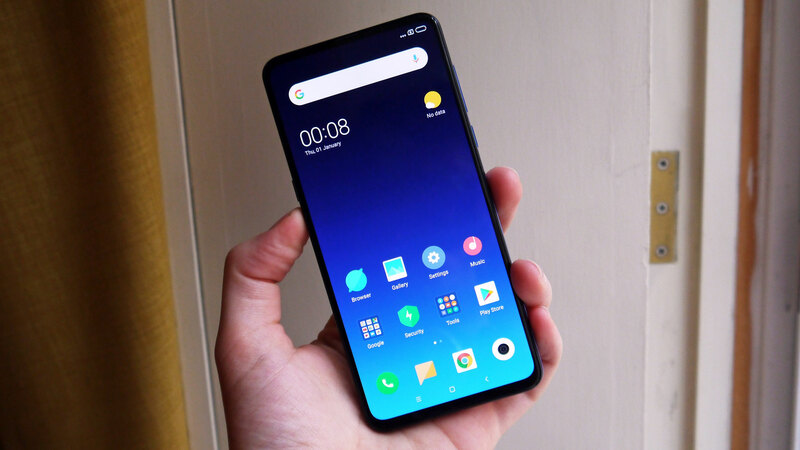 The Mi Mix 3 also has a 6.39-inch Full HD+ display with almost no bezel, a slide-out dual-lens selfie camera, and a dual-lens rear camera. So this is a high-end phone, yet it’s likely to undercut most early 5G handsets in price. 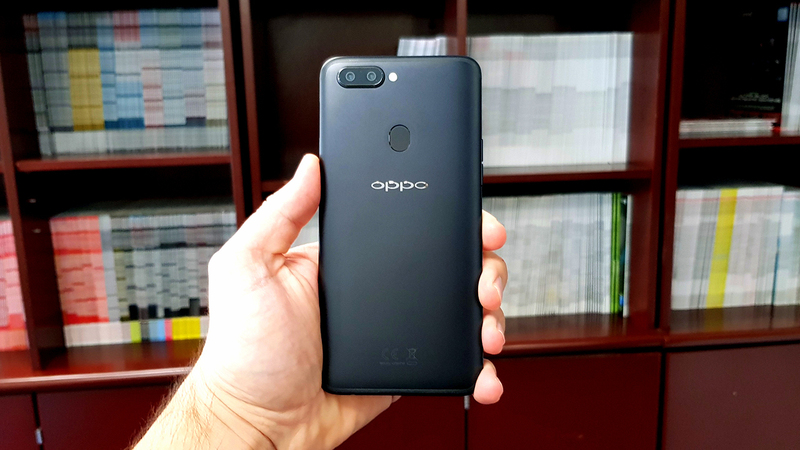 Oppo is yet another company that claims to be aiming to launch the first 5G handset, so based on that we’d expect to see one from the company in early 2019. Back in December the company even showed off a 5G prototype, one which used the high-end Snapdragon 855 chipset. However, we don’t know much else about the phone, or where it will be available. It very possibly won’t be sold globally, since Oppo doesn’t have a big presence in much of the world. 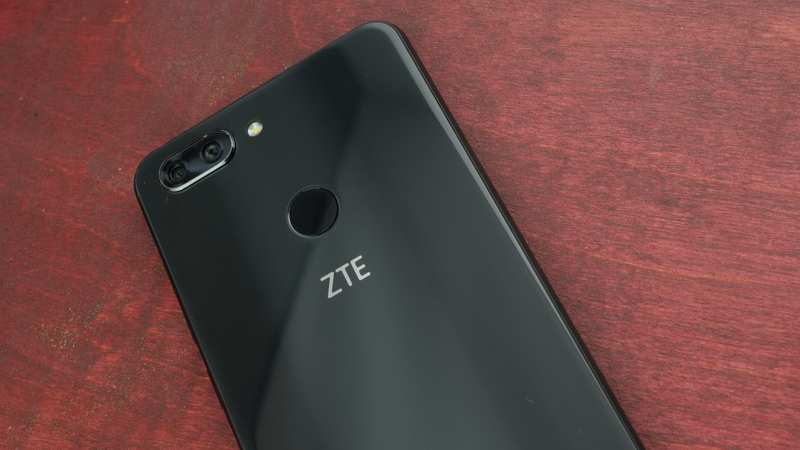 ZTE is also likely to launch a 5G phone in 2019 but it probably won’t be one of the first, with the company saying it will land in the second half of 2019, according to Android Authority. We don’t know much else about the phone, or what countries it will be available in. 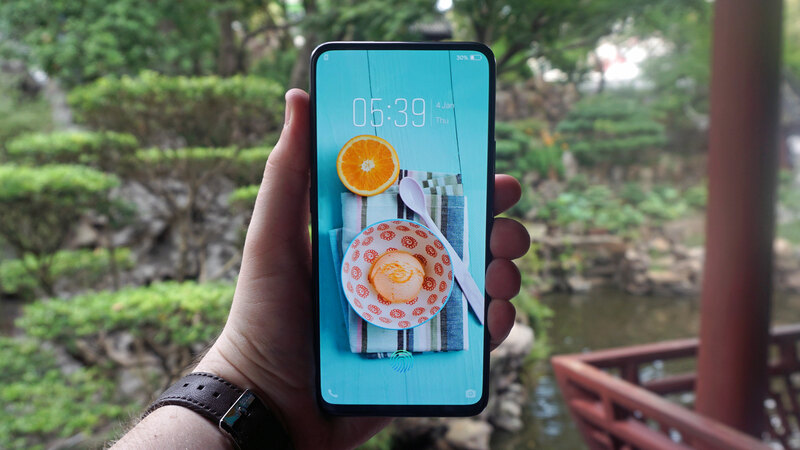 Vivo is also known to be working on a 5G phone, but as yet we don’t know much about it and it won’t be one of the very first, with the company aiming for a commercial launch in 2020, according to GadgetsNow. We also wouldn’t count on the phone being widely available, since most Vivo handsets aren’t. The foldable Royole FlexPai launched globally during CES 2019 at the start of 2019, and while it’s not 5G enabled right now, a software update later in the year will unlock support for the fifth generation of network. You can buy the FlexPai now, however it’s expensive and we found during our hands on time with the phone that the software needs some serious polish before we’d be able to think about recommending it as a viable everyday device.